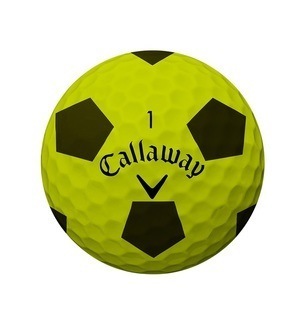 The previous generation Truvis golf ball was one of the most popular we've ever seen, and the 2018 version promises to be even better. 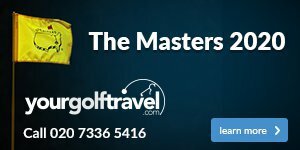 The Truvis pattern is specifically designed to increase your focus and visibility by maximising your view of the golf ball. 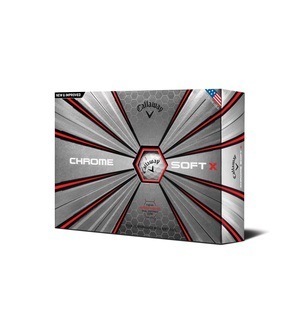 Couple this with the Chrome Soft's graphene core and you have a golf ball that will also offer greater ball speed for increased distance. 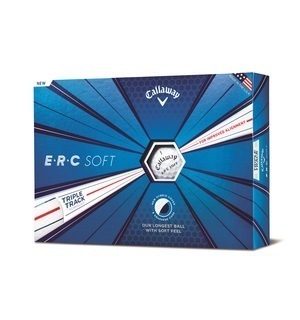 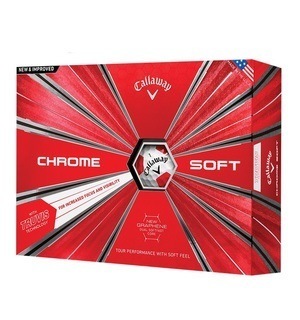 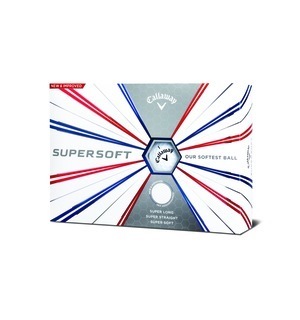 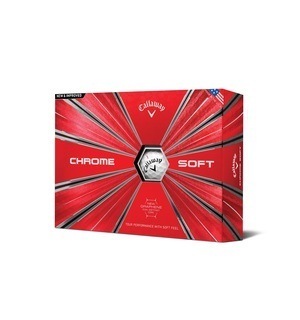 If you're interested in trying out the new Chrome Soft Truvis golf ball, then reserve yours using the link below.